Metal detection gates for military, government and security services. Handheld metal detectors for protection of airports, courts, government and military buildings. Small and durable metal detectors for field operation. A global leader in the market of metal detectors for institutions, services, security agencies. Has over 50 years of experience in the production of metal detectors. Designs equipment for customers with diverse requirements. 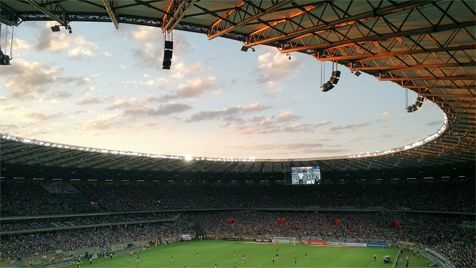 Focused on innovative solutions and high quality of detectors. The Garrett PD 6500i meets the stringent safety requirements of American airports. Thanks to 33 detection zones, it detects the smallest weapons - from head up to the toe. 360-degree detection on the length of 22.5 cm with spot-on ending. 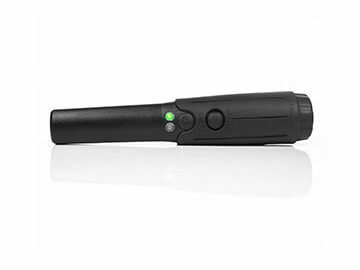 Detects weapons, contraband and other metal objects, issuing a sound, visual or vibrating alarm. For over a quarter of a century, the market leader in metal detectors. He was trusted, among others during mass sports events around the world, starting from the 1984 Olympic Games. Created for nowadays challenges of services, troops, security agencies. Due to the omnidirectional detection and built-in flashlight, this detector is particularly suitable for night work and luggage scanning. Fully submersible to a maximum depth of 3 m. Single-button controlled. Maximum sensitivity to miniature, buried objects and objects hidden in suspicious luggage. 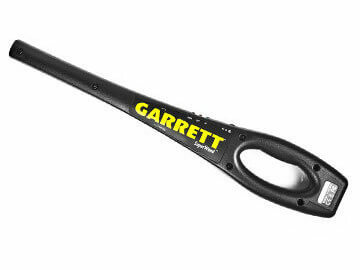 Garrett metal detectors are 100% safe to use – they have certificates of electromagnetic compatibility and meet safety standards for health. The electromagnetic field produced by Garrett metal detectors is similar to those found in everyday surroundings. In addition, it meets international standards regarding electromagnetic emissions. Research conducted by the Garrett brand has shown that there is no risk of negative impact of metal detectors on medical implants, pregnancy, recording equipment or magnetic strips. Garrett cooperates with medical device manufacturers and communicates with government institutions such as the Food and Drug Administration in the United States so that products are safe for the health and life of users. The manufacturer emphasizes that users of medical devices requiring specific conditions should consult the manufacturer of the device, e.g. in the instructions. Security services and agencies should receive training in the field of alternative methods of scanning people using specific medical devices. 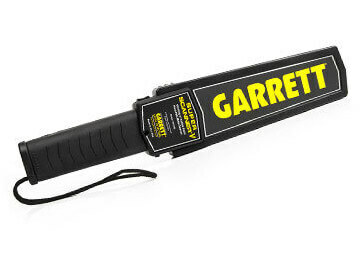 Garrett’s handheld and metal detectors for services, army and security agencies are available in the Garrett authorized dealer’s online store – a Spy Shop detective store operating on the market for a decade. Reliable and experienced Spy Shop experts support clients throughout the entire purchase process, advising on the selection of equipment and creating the most optimal offers. They are also available when using purchased equipment, offering technical assistance. Spy Shop cares about the Customer’s comfort when contacting service technicians and effectively responds to requests made before and after the purchase. 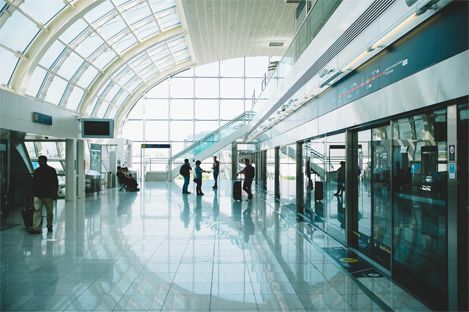 Airports as one of the gates leading to the country and facilities with a very large population flow require special protection against threats, as well as railway stations – hence investments in the products of the American company Garrett. 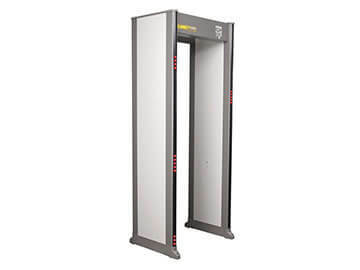 Both handheld and gate metal detectors are used by security agencies at airports. Garrett mobile equipment allows you to scan a large number of people in a short time (does not disturb or delay traffic) and strict compliance with the highest security requirements. 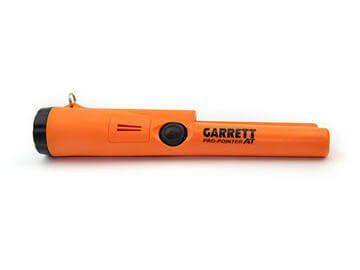 For the needs of a special event, a huge sports event, one of Garrett’s hand-held metal detectors for professionals was created. Garrett Super Scanner V was created for the needs of the Summer Olympics in 1984 in Los Angeles. The demanding mass event checked and confirmed the excellent quality, functionality and precision of the Garrett product. Since then, the brand has been one of the leading manufacturers of metal detectors for the protection of mass events of various kinds, especially those that arouse excitement around the world. The large scanning area of the device, adjustable sensitivity, automatic calibration and a wrist strap are features that facilitate quick work during personal inspections and all packages. Guardians of penitentiary facilities need mobile, quick to use and effective equipment to detect attempts to bring to the prison area forbidden dangerous objects. 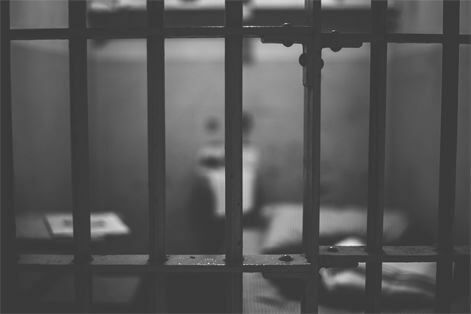 Weapons and other dangerous metal tools can be smuggled by people visiting the penitentiary institution or smuggled in goods delivered to the plant. A personal check carried out using hand or gate metal detectors Garrett detects attempted smuggling of weapons and other objects forbidden to prisoners, thus preventing tragedies. Courts are one of the strategic objects in each country. In the courts, the matter of state importance is often noticed – that is why those gathered in these facilities should be guarded against potential threats from weapons and other life-threatening tools. 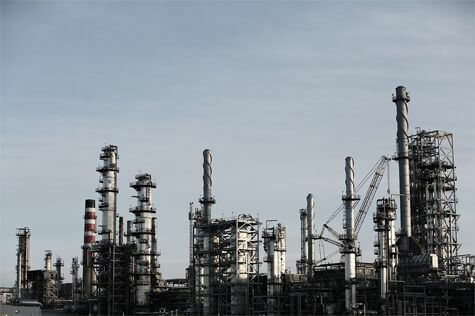 Industrial plants in which they are processed, produced and stored, for example, flammable and explosive substances, must rely on special protection. The services must protect the industrial plant against the potentially dangerous effects of third parties, and so carry out effective personal control and packages brought to the facility and transported to its premises. Protecting citizens and critical state infrastructure from today’s terrorist threats is now key in the world. Maintaining the high level of security of citizens in various facilities and spaces is supported by Garrett, equipping uniformed services. 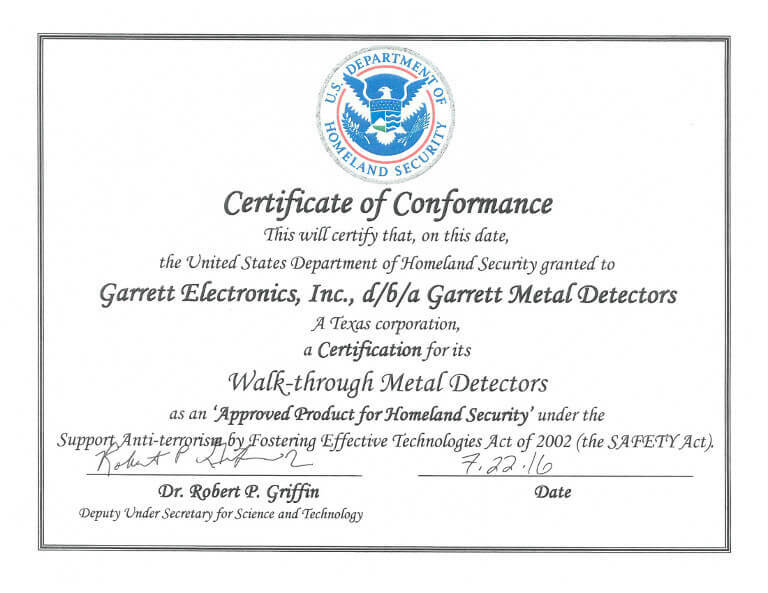 In 2016, the United States Department of Homeland Security, created after the terrorist attacks of 2001, issued a certificate confirming that Garrett metal detectors are a suitable product for working to maintain national security.